Welcome to Animal House Pet Spa! 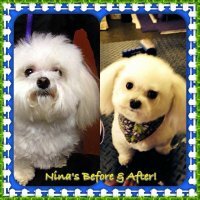 | Animal House Pet Spa, Weaverville, NC pet groomer, grooming services, spa for your furry friends! Welcome to Animal House Pet Spa! 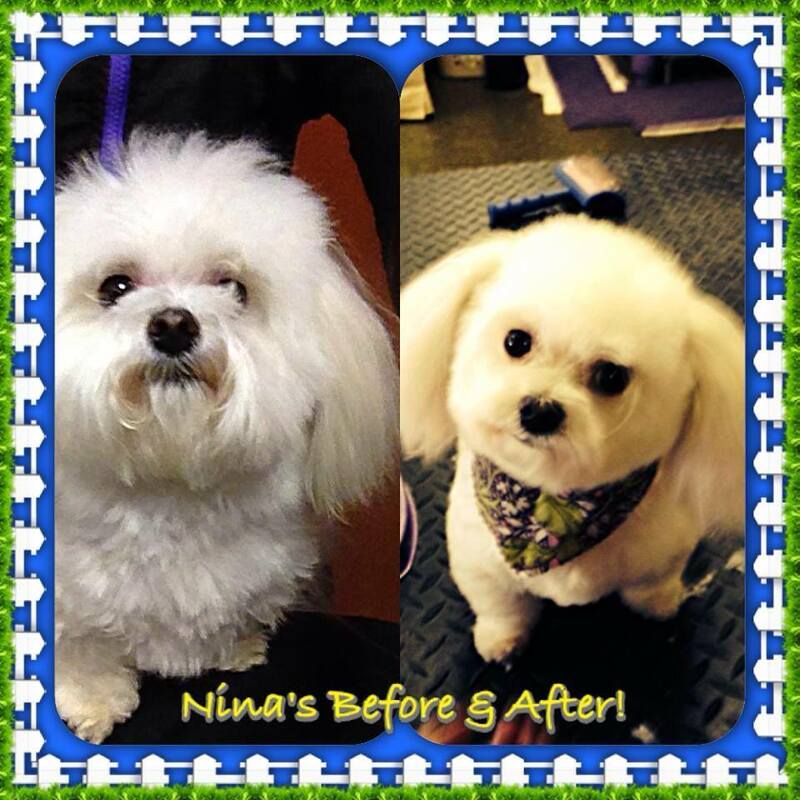 Weaverville's finest pet grooming spa! 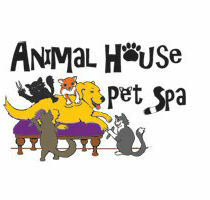 Michelle Smith, owner & groomer, has made Animal House Pet Spa a place where pets can relax while they are getting groomed. Special care is given to each furkid! Call 828-645-3899 to schedule your appointment today! That number again is 828-645-FUZZ!